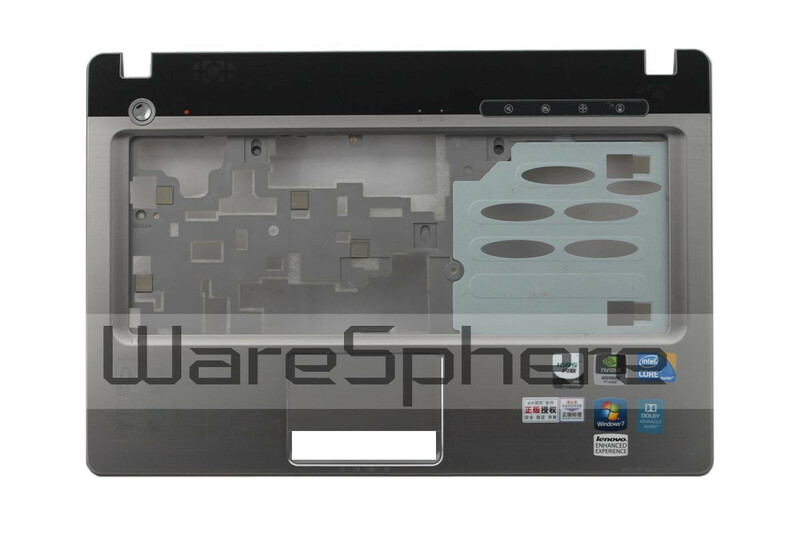 Brand new original Upper Case Assembly for Lenovo Z460. Color: Silver. 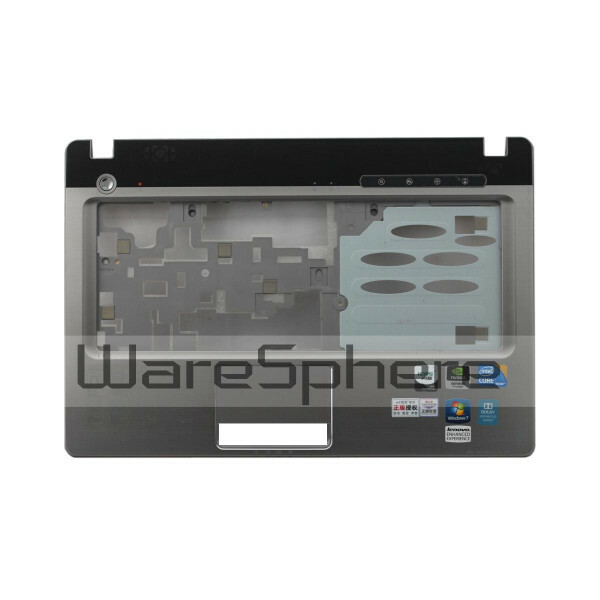 Part Number: AM0E3000200.